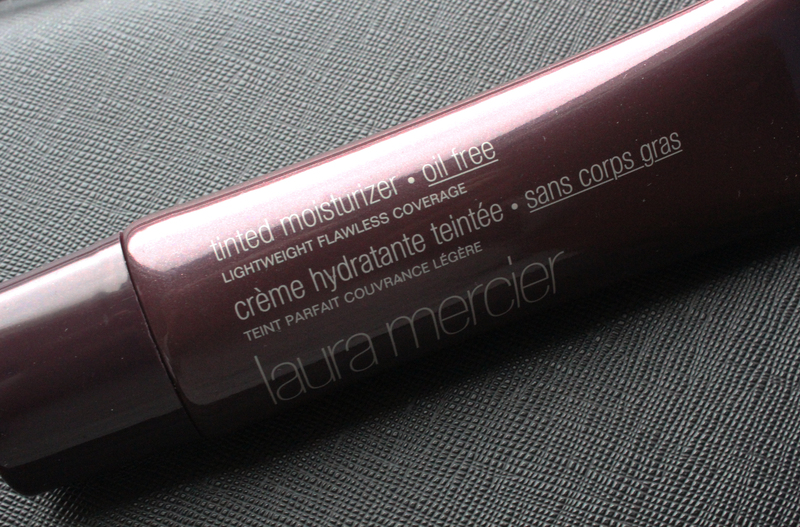 Laura Mercier Oil Free Tinted Moisturizer – amandarobots. Believe it or not, that combination is hard to find. 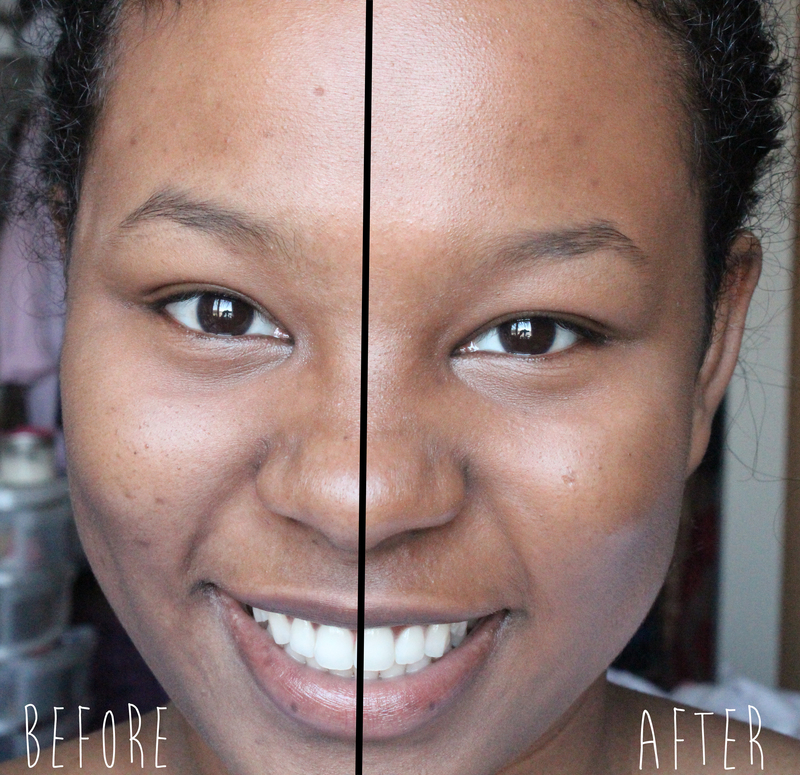 Most tinted moisturizers and BB creams are designed for people much lighter than me. Throw in the requirement that it be matte, and it’s even harder to find. A lovely man at Sephora suggested the Laura Mercier Oil Free Tinted Moisturizer. He shade matched me to Walnut, which is slightly too dark/golden for me right now, but if I sheer it out, it tends to be okay. I like that it’s oil free, because my skin produces enough oil on its own, tyvm. Despite this, it is still hydrating, and doesn’t really have a matte finish. However, I don’t end up an oilslick at the end of the day – I’ve got a bit of shine, but nothing catastrophic. I worry about how it’ll fare in 30 degree weather, but perhaps I’ll revisit it later. The coverage is impressive for a tinted moisturizer. I have to use a very small amount, otherwise I’ll end up with medium coverage when I want sheer. A pea-sized amount evens out my skintone nicely. The packaging is nice, too. I like that it’s in a tube rather than a pot like most regular moisturizers. If you’re on the hunt for a sheer base for summer and usually have a hard time finding a good shade, give Laura Mercier a chance. There’s a reason it’s legendary.